Boeing’s venture arm is putting money into Myriota, an Internet of Things (IoT) company based in Australia. Adelaide-based Myriota is one of at least a dozen companies building IoT services using low-flying nanosatellites to collect and move data. It’s also not the only IoT play from Australia and not the first time a brand-name American aerospace company has invested in nanosatellite tech — more on those bits in a moment. Myriota closed a Series A investment round of $15 million at the end of March, lead by Australian VC firms Main Sequence Ventures and Blue Sky Venture Capital, and including Boeing HorizonX Ventures, Singtel Innov8 and Right Click Capital. The company is a spinout from the University of South Australia and expects to grow to 50 employees, most based in Adelaide. Founded in 2015, Myriota is a two-way IoT system using a small, low-power, programmable transmitter 20mm x 32mm in size, roughly the thickness of a couple of credit cards. The transmitter is connected to the IoT device of choice and broadcasts packets up to a 30cm x 10cm x 10cm – or “3U” – satellite flying overhead. Data collected from sensors is stored and held until the satellite passes overhead to a ground station, where it is sent back down and passed to a Myiota server for sorting and delivery to the appropriate customer. Trials of Myriota underway include monitoring water tank levels for livestock and integration into a “fight recorder” monitor for the Australian Army to pinpoint the precise location of injured solders and record troop movements to reconstruct the motion and location of the soldier during an event. Myriota, as noted above, isn’t the only Australian firm making a lower-cost satellite IoT play. Fleet Space Technologies was also founded in 2015 and is also based in Adelaide. Fleet raised about $3.8 million at the beginning of 2017 and plans to launch a constellation of about 100 3U cubesats for connecting IoT devices around the world. Like neighbor Myriota, Fleet is emphasizing lower cost and smaller ground gear and service cost to make IoT more affordable and appealing for mass market applications. 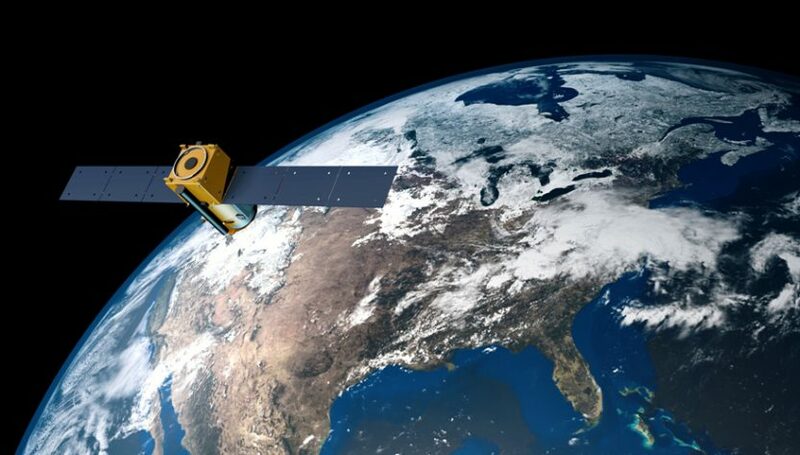 Fleet plans to launch its first two satellites in 2018 and another six to eight larger 12U sized satellites by the end of 2019, contingent upon a second round of investment. Boeing HorizonX Ventures’ investment in Myriota is its first in a company outside of the U.S. Boeing is the world’s largest aerospace company and leading manufacturer of commercial jetliners and defense, space and security systems. U.S. defense giant Lockheed Martin has also put venture money into a nanosatellite company. Terran Orbital received an undisclosed amount of money from Lockheed Martin Ventures last year. Terran Orbital’s subsidiary Tyvak International is building the ELO pathfinder IoT nanosat for European satellite operator Eutelsat. ELO is scheduled for launch in 2019, with IoT service provider Sigfox supplying technical support.